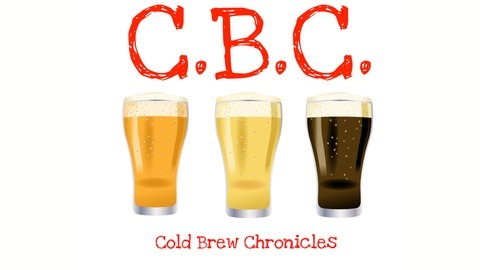 Cold Brew Chronicles is an informative weekly comedy podcast, hosted by 4 uninformed adults. We're back!! 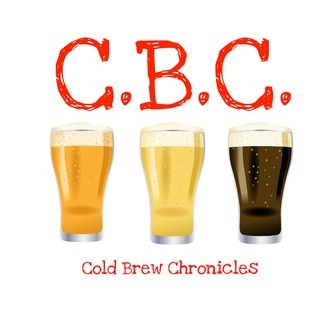 In this episode we get into our usual games again, talk a little Kevin Spacey and get into what we've been up to during our break. Hope everyone enjoys! Show #76 Just The 2 Of Us!!!! Show #75 The One Where Brett Starts Watching Friends!! !